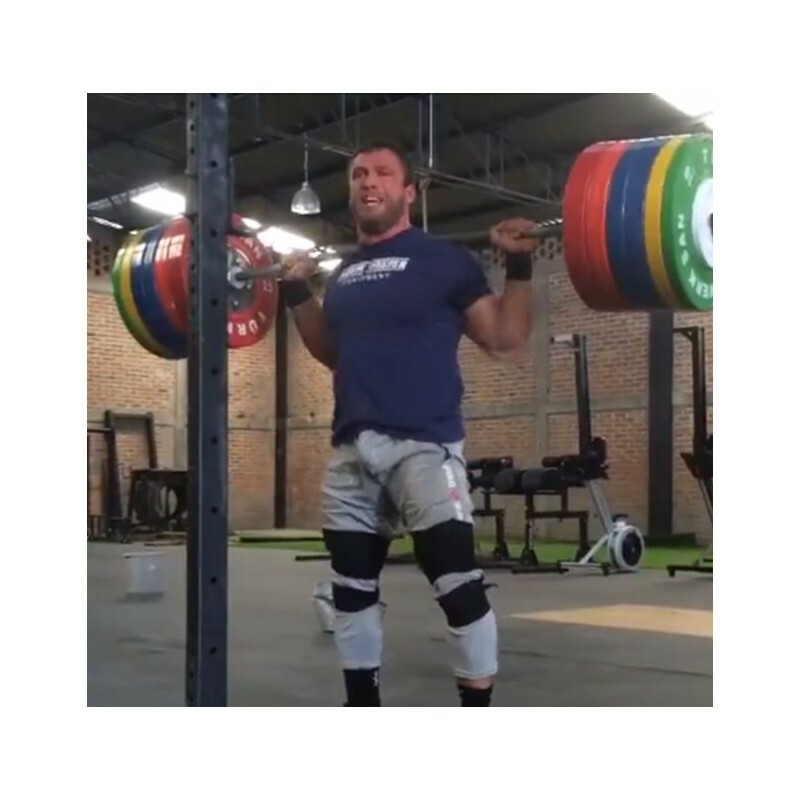 The knee wraps were developed by Dmitry Klokov. Made in Russia - guarantee robustness and durability. The elastic bandage can be wrapped with an individual pressure force and stabilize even at high weights. 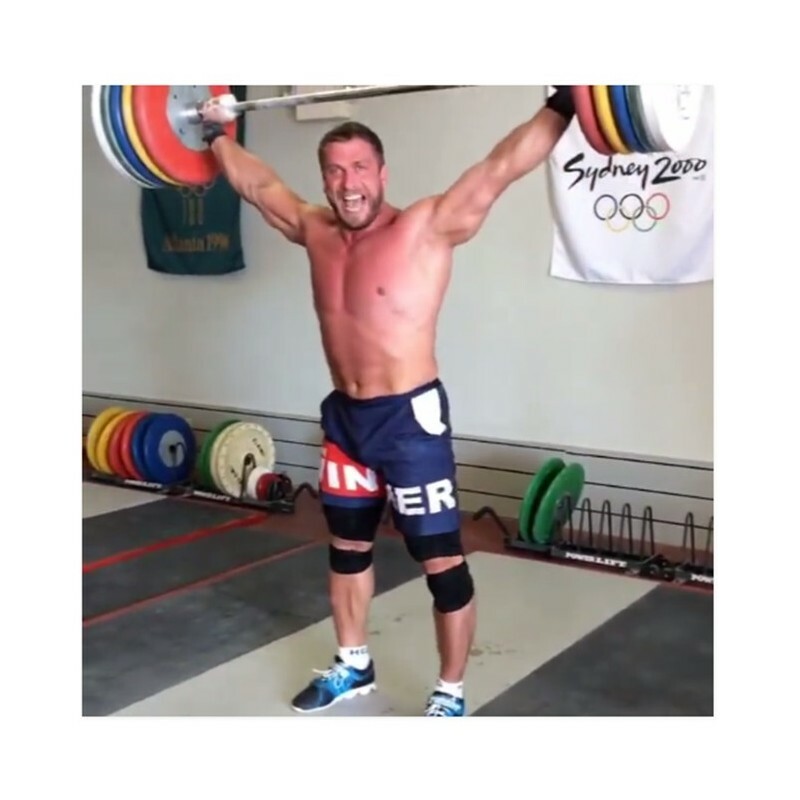 Team Winner bandages from Dmitry Klokov have enough supporting force and allow the lifting of biggest weights. Composition: 44% cotton, 28% acrylic (PAN), 21% polyester, 7% lycra. Interessantes Produkt. Hatte bisher die blauen Rehbands benutzt. Wollte mal was neues testen und bin auf diese Kniebandagen gestossen. Der Vorteil ist, dass man beweglicher in den Knien bleibt, aber trotzdem die Unterstützung an den Sehnenansätzen hat. Material ist angenehm zu tragen. Very good knee wraps, they are not thick as knee wraps use to bee, that is a good thing. Best wraps for heavy sessions! Not even comparable with knee sleeves.